These work quite well. 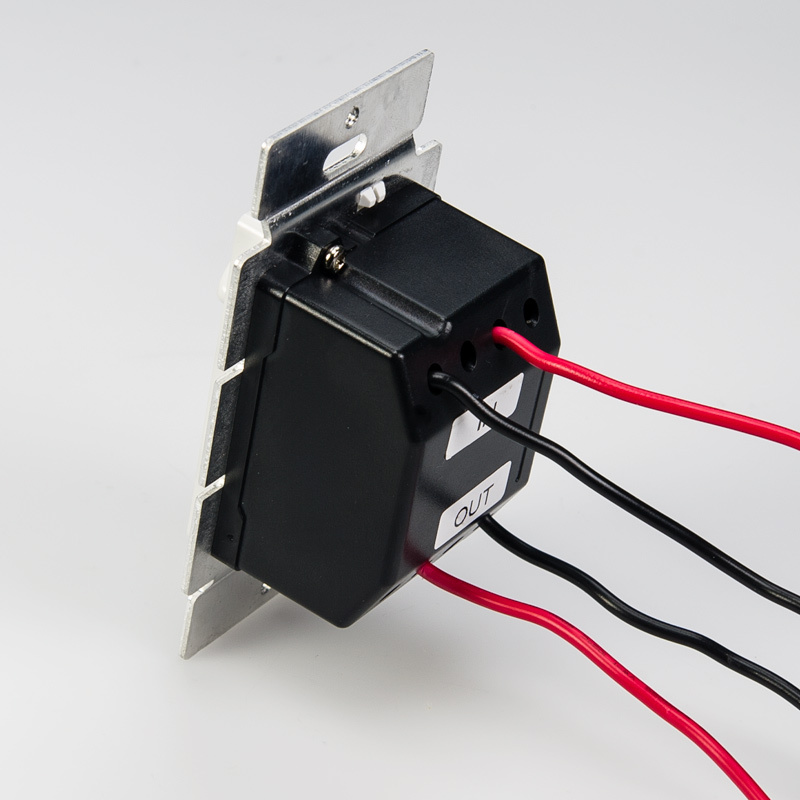 They are truly isolated circuits, unlike the overpriced PAL-PWM-6A which spills positive output onto the faceplate. 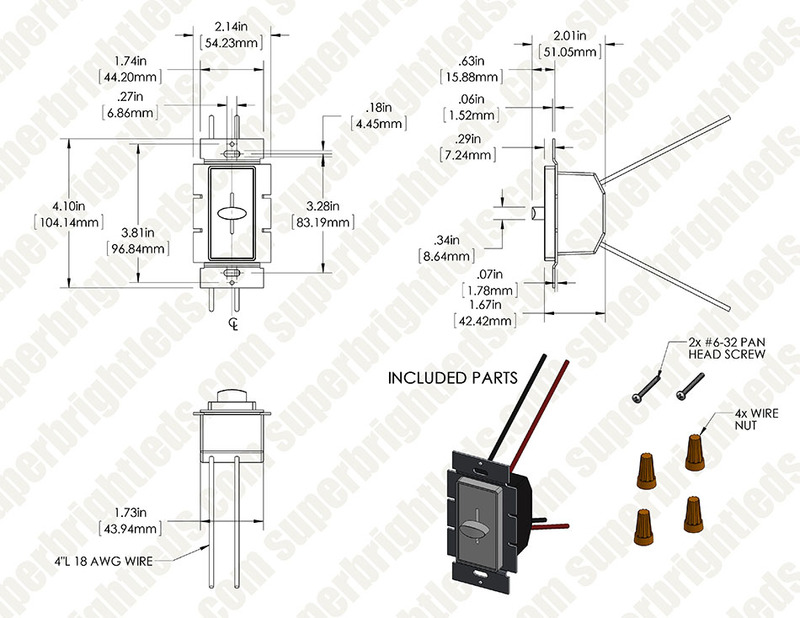 It means you can save money by hiding a heftier power supply and using multiple LVDx-60W 's to set different levels of lighting for different strips. The enclosed picture only shows one but there are two more behind the pitcher. 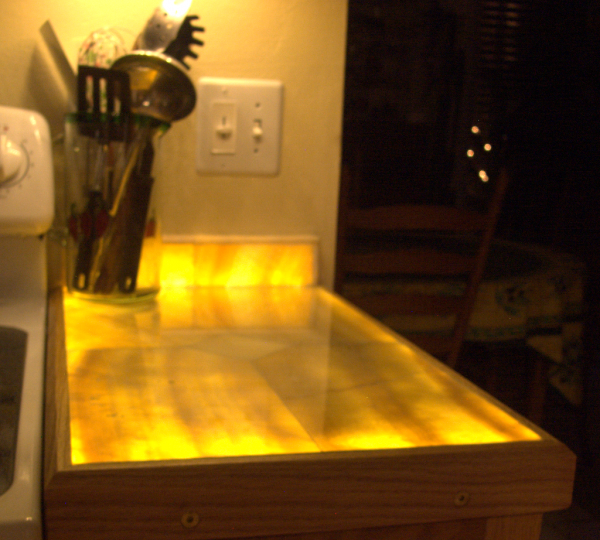 One does the underlit countertop. one does the LED strips above and one goes off to some arty ones by the ceiling. I plan to make these the basis of a remodel of the kitchen. I connected this dimmer and had it working in a few minutes. It is well made and works as you would expect. 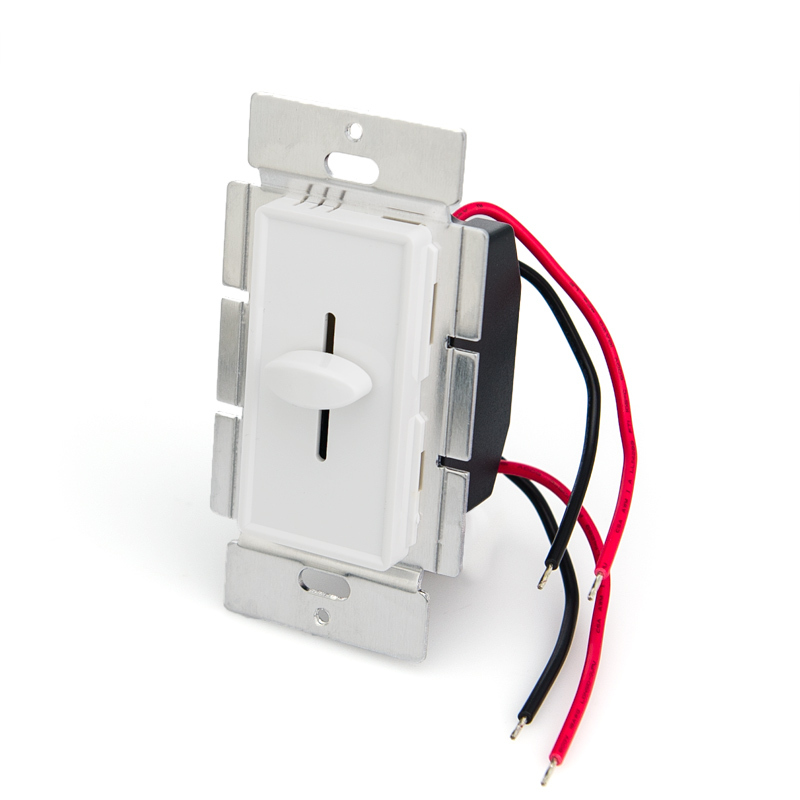 This dimmer replaced the previous dimmer from China that failed in about a month and could not be fixed. 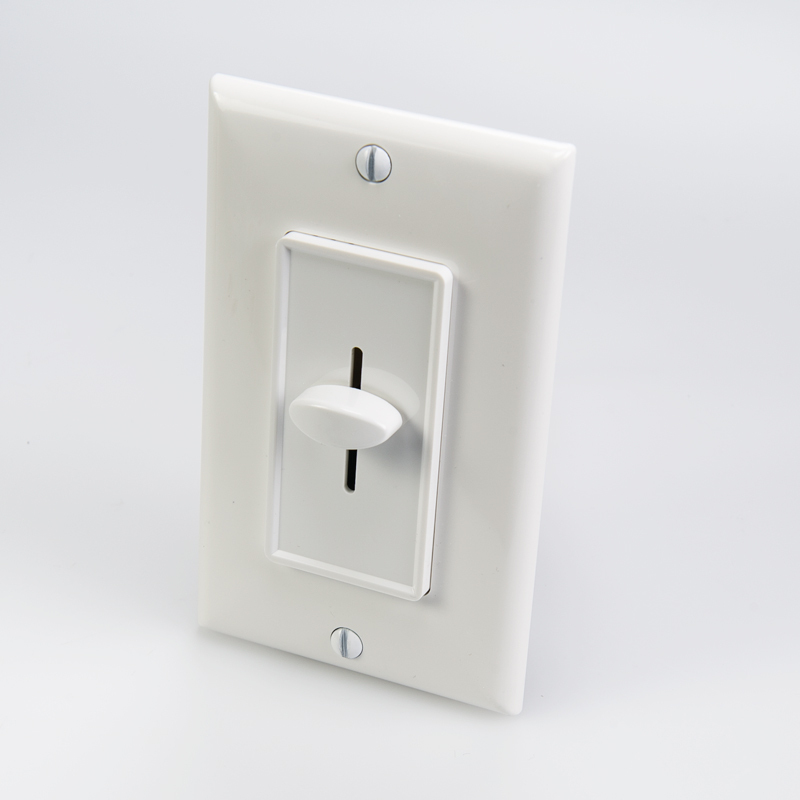 Help me save a lot energy and looks exactly the same as a conventional switch and looks great .